​ " We call upon the spirit of evolution, the miraculous force that inspires rocks and dust to weave themselves into biology. You have stood by us for millions and billions of years - do not forsake us now. Empower us and awaken in us pure and dazzling creativity. " I love facilitating Councils of All Beings. Our deep connections to life and our boundless creativity are revealed. In a ceremonial setting participants take on the roles of other species and elements of our environment and give them a voice. We can learn so much from the other than human species, most of whom have been here for millions of years longer than we have. They have embodied wisdom for how to survive and thrive on this earth. We need that wisdom now. 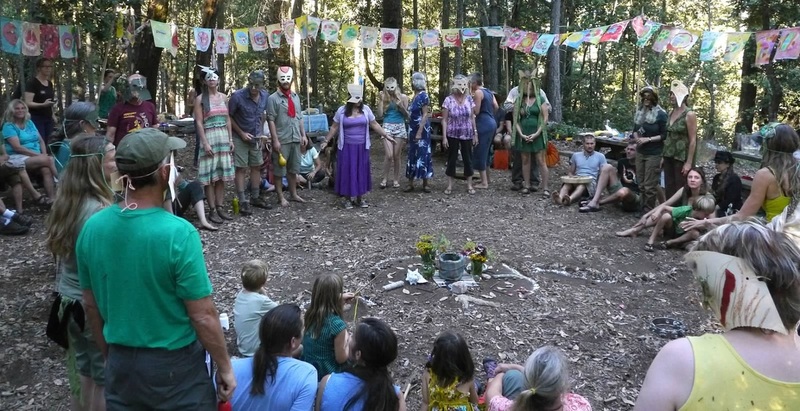 The Council of all Beings is a ritual form of council which is part of﻿ the Work That Reconnects. The Council of All Beings allows the participants to move beyond their human centric point of view and see from non-human perspectives. The Council awakens us to our interconnectedness and our interdependence with earth's natural systems and living beings. Participants have the opportunity to grow their ecological selves, find solidarity with all life, and gain a deeper understanding of the issues facing other species in our damaged environment. A Council of All Beings can be designed to meet the needs of different groups, issues and eco-systems. A Council can be called to more deeply understand a specific eco-system or to address a pressing environmental issue. It can also be held to help a human population expand their capacity to think more ecologically and learn what actions and activities they might undertake to create a more sustainable world. The Council can be held for a few hours or if an immersion experience is desired it can be held for a few days. The process gives participants the opportunity to allow themselves to be chosen by another life-form, for whom they will speak at the Council. Each person finds the part of the natural world that wants to talk through them, be it animal, plant, or ecological feature. Then participants will become that being by creating a mask, putting on a costume, or just changing the way they move and talk. All the beings then come together in sacred council to share what they are experiencing in their world, express their concerns to the humans present, share their wisdom for the healing of the earth or the particular issue at hand. When we develop empathy for the Earth and our fellow species we realize we are not alone. We also realize that their pain is our pain and their fate is our fate. By expanding our sense of self to inclu﻿de other beings we find new inspiration and commitment for the healing of our world. 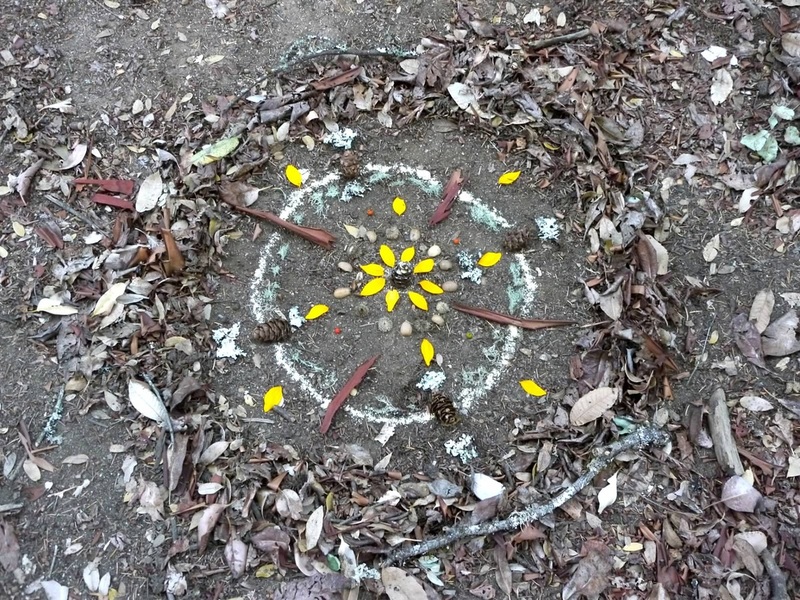 The Council of All Beings is available for educators, school groups, environmental and scientific organizations, sustainability teams in corporations and community groups who want to explore more deeply their interconnection to life.